It’s not an easy time to be a charity but many of them are turning to social media to connect with potential donors. Monty Munford reports on a growing trend. In these days of straitened budgets, few people welcome the sight of a High Street filled with an over-aggressive army of charity collectors. Fortunately, innovation in the digital and social media sectors is helping charities to raise money in other ways. Givey, launched almost a year ago alongside the Government’s Giving White Paper, allows people to give to charities using SMS and Twitter. Hundreds of charities have signed up to the scheme which provides them with a ‘Givey Tag’ that doubles up as a Twitter and SMS hashtag. Donors sign up to Givey and link it to their PayPal account. Then they simply key in the amount they want to give and who they want to give it to and the money is then collected through that account. The donor they receives a return Tweet or SMS thanking them for their donation. Other charities significantly older than Givey are also using social media to appeal to their audience and new donors. 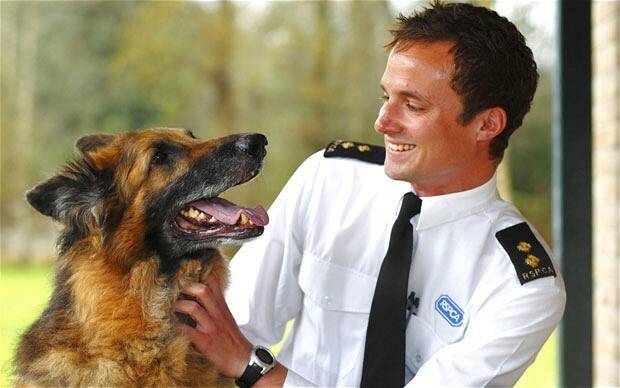 Animal welfare charity the RSPCA was formed in 1824 and is funded entirely by donations. It recently launched its AnimalNation Facebook ‘pledge’ app over the weekend of April 28-29th to kick off RSPCA Week that aims to raise awareness of animal welfare. During the campaign the RSPCA gave people the opportunity to publicly show their support for the RSPCA’s five key animal welfare pledges via the charity’s Facebook page. Supporters had the opportunity to explore sensitive and priority issues such as animal euthanasia, animals used for experiments, welfare standards for farm animals and responsible pet ownership. Moreover they could ask questions via Facebook to Gavin Grant, the company’s CEO, and talk to RSPCA staff in locations as remote as Malawi. This campaign was also backed up by the ubiquitous Twitter hashtag as well as content on YouTube. Social media in the charity sector is also giving rise to a new trend that is unlikely appeal to over-excited chuggers and that is ‘slacktivism’. This that requires little effort but can be very effective if the so-called slacktivist tweets, signs petitions and shares charity concerns across Twitter and Facebook. According to the agency behind the RSPCA campaign this was a particularly key element in the creation of the AnimalNation app. Other companies are using videogames to connect charities with potential audiences. PlayMob has done this by in-game virtual goods. Each time a virtual good with a charity connection is purchased, a donation is collected for the charity. It costs nothing for charities to sign up to the GiverBoard platform, with a revenue share on each transaction between the charity and developer, with a small admin fee going to PlayMob. As these virtual goods cost almost nothing to create, PlayMob is apparently working with developers to channel some of this revenue back to real world causes. The company works with another Facebook game Magicats where virtual cats help to raise funds for Flora Internationals’ Big Cats projects in South America. Last and not least, major clothing brand Diesel recently teamed up with the Dubit platform to launch its Only The Brave Foundation. After flying to Mali the companies produced an online virtual 3D Malian village to ‘enhance the effectiveness of marketing activities and real-life interaction with the village’… and obviously to raise the profile of the Foundation. So while these are tough times for charities, there is nothing like necessity being the mother of invention. It would appear social media is certainly helping that invention and may completely transform the way we give to charity, although for now don’t ignore that collection tin, charities need us more than ever. Business is simple. Companies connect with customers, and customers connect with brands. 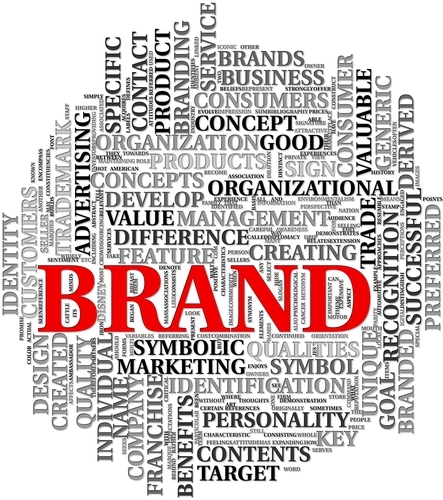 The brand is everything in today’s digital world; and brand loyalty is a recurring business. Brand alignment used to be quite simple in the past. Before the dot com era, brand loyalty was a one-way communication channel and functioned primarily to give information to customers about the brand. Now with the emergence of social media, customers are deeply engaged with products and services across the entire digital space. Customers have begun to feel the brand need and are demanding greater interaction with it. They’ve come to expect brands to engage and respond to them at all times and from everywhere. But what does brand loyalty mean for businesses today? Quite a lot, actually. Digital is an experiential medium. It’s no longer enough that a strong marketing initiative will turn consumers into customers. 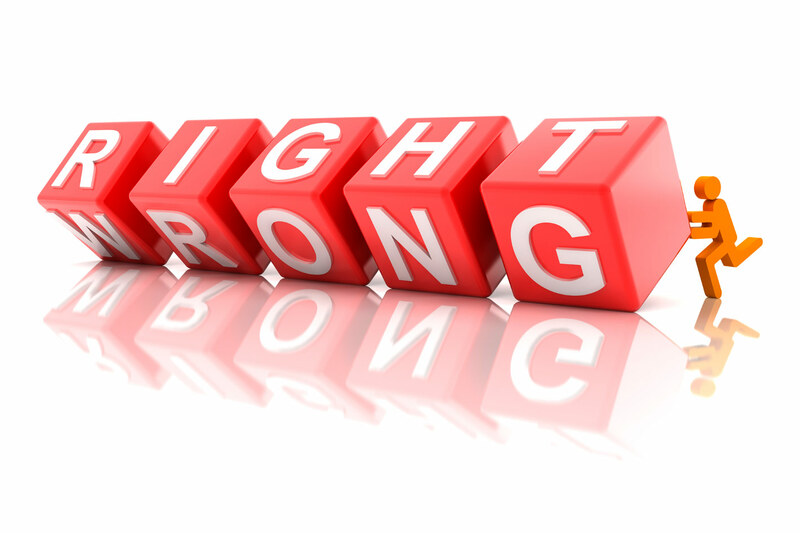 To earn brand loyalty today, businesses must not only stand for something but also do something. And if they want to stay relevant in the digital era, they have no choice but to adapt. Not just through social media but across the entire digital channel. One of the significant drivers to earn brand loyalty is brand engagement – using digital media to connect with people, hear what they want, what they think, how a product or service worked or how it didn’t. The second significant driver is customer service. Many businesses use digital channels as customer retention tools to connect with customers, solve their problems and answer questions instantly. The third significant driver is reward programs. Offering deals and special offers are not only smart tactics to reward the customer, but it enhances your business’ reputation and credibility. The best companies today understand that brand engagement and positive experiences creates brand loyalty. These businesses understand that it takes more than just a “like” or a “follow” to drive awareness or attention, but through a series of experiences over time. As Jeff Bezos, Amazon’s CEO, has been known to say: “Your brand is formed primarily, not by what your company says about itself, but what the company does.” Brand loyalty not only matters – it drives results to the bottom line. So you’re a big Kevin Durant fan. You watch his games, you wear his jersey — but do you have his Twitter-handle T-shirt? In what’s believed to be a pro sports first, the NBA this week began selling official T-shirts that feature some of the league’s biggest stars’ Twitter handles above their jersey numbers, where surnames would normally go. The shirts are available at the NBA Store website and include Durant, Dwyane Wade, Jeremy Lin and a number of other big names. Lisa Pilken, the NBA’s vice president of licensing, says the move is in keeping with the league’s tradition of creativity in social media. 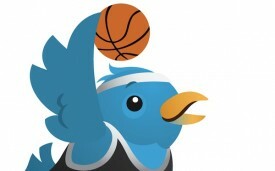 NBA players were among the first pro athletes to embrace Twitter. In 2009, Milwaukee Bucks forward Charlie Villanueva was reprimanded for tweeting from the team locker room during halftime of a game. Later that year, Minnesota Timberwolves forward Kevin Love used a tweet to break news that the team’s coach had been fired. The league as a whole has been especially adept at leveraging social media as well, and this year hosted a digitally influenced All-Star Weekend. While the NBA is the first league to officially make player Twitter T-shirts, it’s not the first to have a version of the idea. The sports-meets-social site TweetStarGame has an online store selling Twitter-handle shirts of players from a number of sports. Professional soccer and lacrosse teams have also replaced players’ names with their handles on official game uniforms. Do you think putting players’ Twitter handles on T-shirts is a smart marketing play or not? Let us know in the comments.